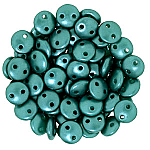 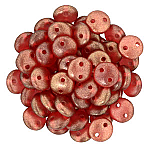 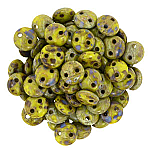 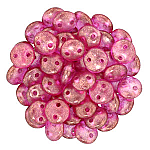 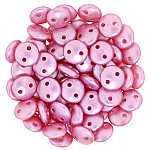 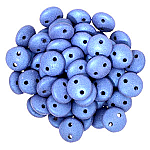 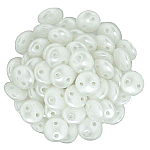 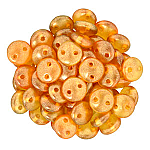 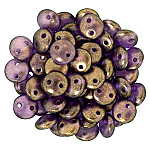 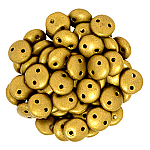 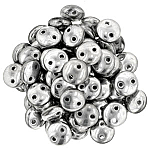 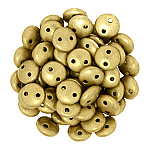 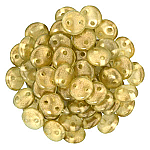 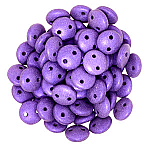 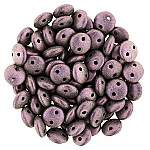 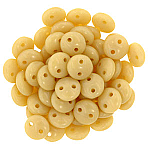 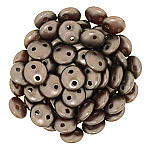 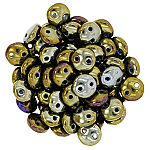 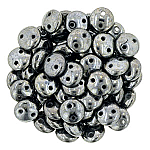 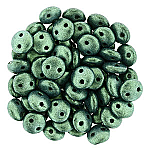 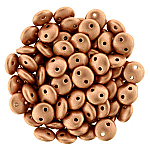 Introducing 6mm CzechMates two-hole Lentil beads. 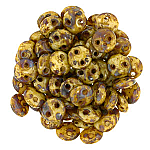 We've gathered a colorful selection to compliment all our other new Czech beads. 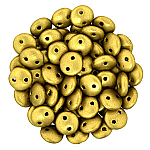 The two-hole lentil has a bulbous center and flatter edges. 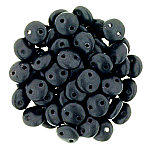 They have two parallel holes and a hole size of 0.8mm, which will accommodate multiple passes of thread. 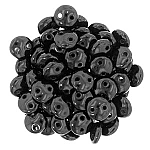 Comes either strung or tubed - 50 pieces.